Quantity? Type total you need in box, or use the button. 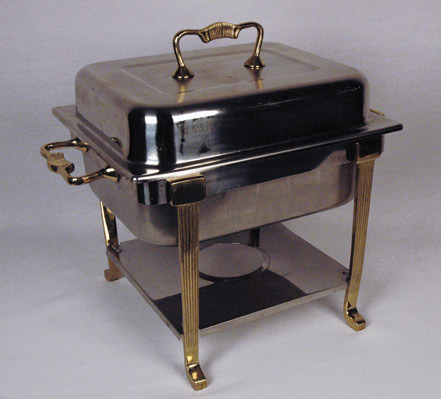 Gold Handled Half Chafer for all occasions. All chafers include water pan and 2, two hour can of sterno. PLEASE CALL OUR CATERING EQUIPMENT RENTAL DEPARTMENT TO ANSWER ANY EQUIPMENT RENTAL QUESTIONS.